This is one seriously beautiful Datsun 510. I love how the sun reflects off the burnt copper-ish orange paint, especially among the desert background. No this isn’t a mirage folks, this thing is real. SR20DET has got to be the best and most logical engine swap for the 510. Doesn’t it just look like it’s meant to be in that engine bay? This little 4 cylinder is currently pushing 330 Horsepower to the wheels and 300 in torque. Thats pleasure power my friends. Interior is a good combo of business and pleasure. Really digging the custom center console, I always felt the center console was a bit bare on the 510. The stance, wheels, flares and exhaust just bring this Datsun up another level. Takes it from a “nice little classic” to “I will smoke you on the track Mr. Corvette”. Whoever the next owner will be quite happy I am sure. 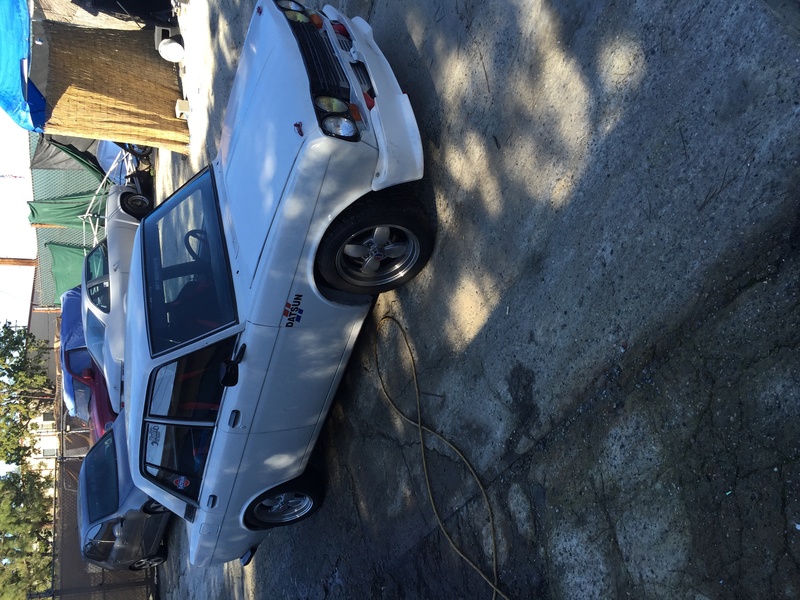 A purposed built track ready Datsun 510 like this will surely bring enjoyment for years to come. 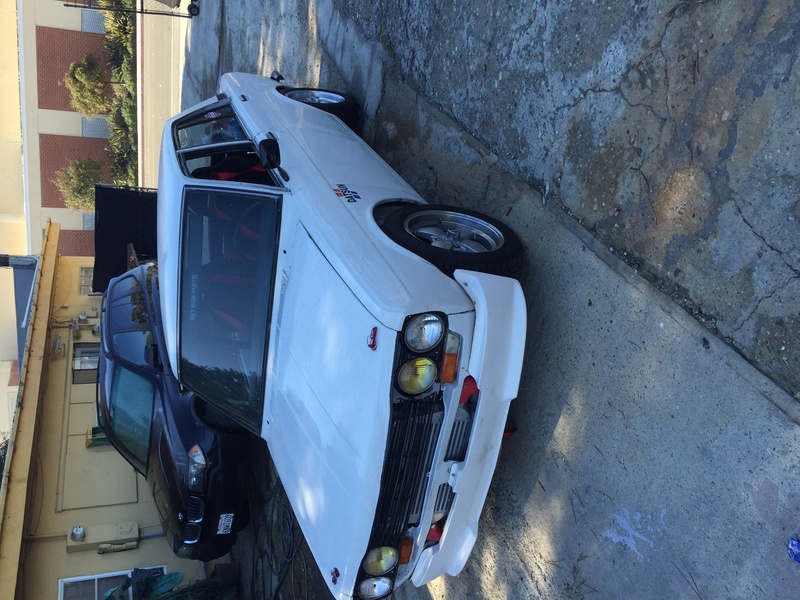 Contact the owner of this Datsun 510 for sale on our very own Classified page. #DATZwagTho: Email DM or Tag us with your most epic #CarandDriver photo. 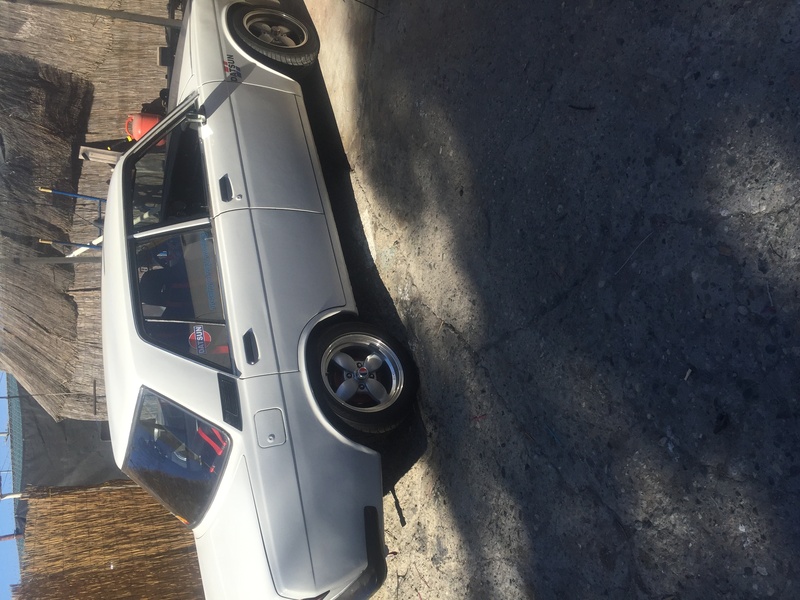 HI, I would like to buy this 510. How much is it and how can I reach the owner? Seriously ,is this car still for sale or what? Is this car for sale still?